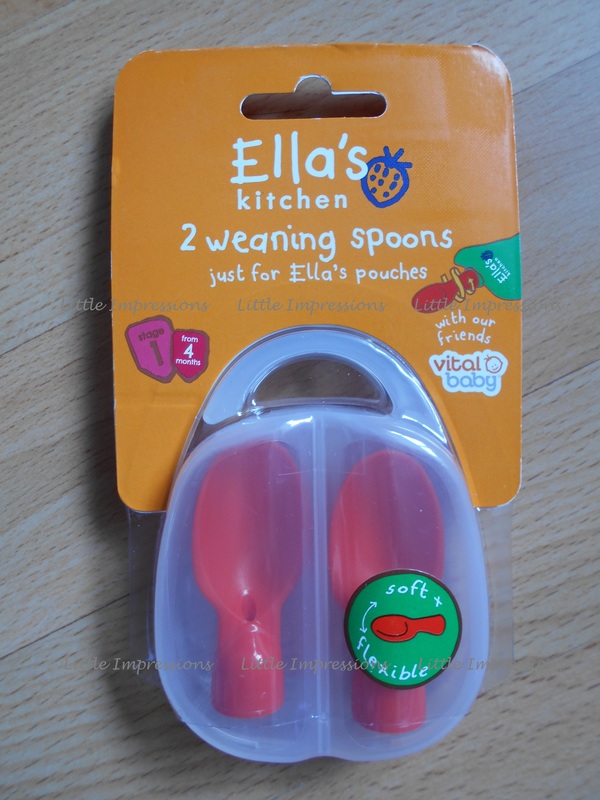 On a trip around my local boots store I came across these Ellas kitchen weaning spoons and I thought I would give them a try. They screw on the top of Ella’s pouches and they come in their own little case. 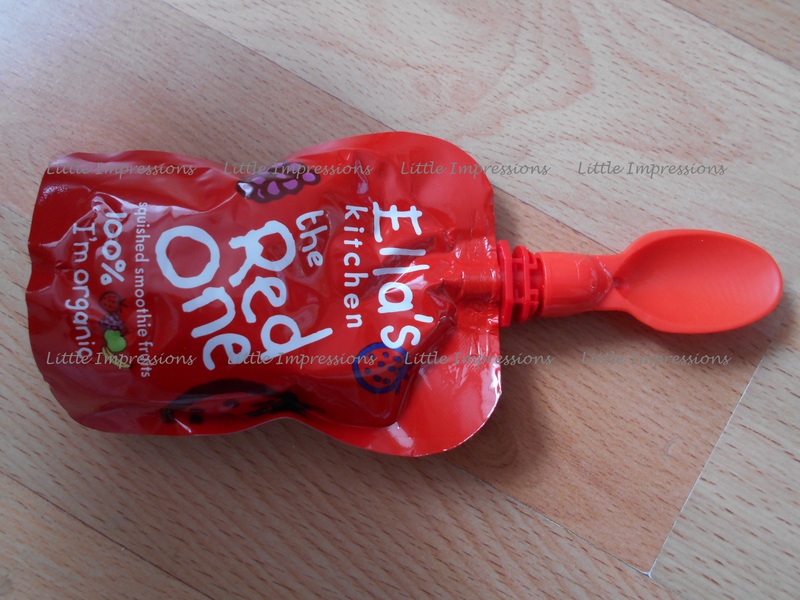 So I thought these would be useful because sometimes when we are out and about my little man loves the little fruit pouches by Ellas kitchen. We have now been using these for the past month and I have to say they have been really useful for feeding the little man his pouches. As you can see from my picture there’s a hole in the neck of the spoon to allow food to travel up through. I love the fact that they have their own case that fits in your changing bag or even your own handbag which means you know there going to be kept clean and germ free which being a mummy is one less thing to worry about. I have used them in the dishwasher including the case on the top drawer with no problems as long as you remember to keep the case slightly open when its in there but to be honest I personally prefer to just hand wash them. 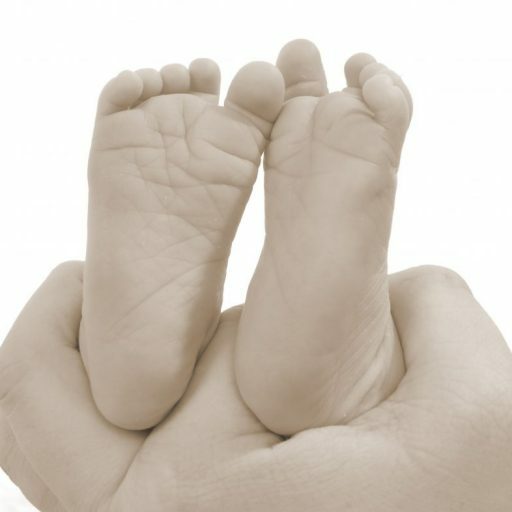 They are soft and flexible so perfect for babies who are teething. Overall i would say that mummy and baby are pleased with these and we will continue to use them.